If you are on the lookout for a beautiful home at a great price, the recently upgraded homes at Monticello Apartments are ready for you! 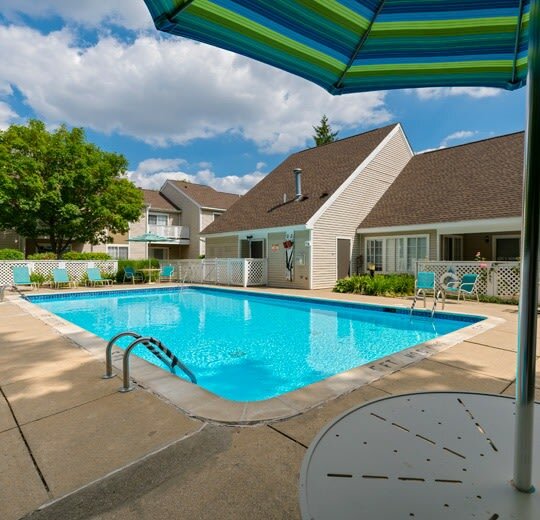 Each of our one and two bedroom apartment homes for rent in beautiful Southfield, Michigan, boasts amenities designed to exceed your expectations and enrich your life. Our apartment homes feature modern appliances to simplify your daily tasks, including a full-size washer and dryer in every home. Plus, with large windows and vaulted ceilings, our homes feel bright and airy year-round. As an added bonus, our premier apartment homes sit on picturesque grounds with a lovely freshwater pond where you can watch fish swim by soothing fountains and under wooden bridges. While walking around our community, be sure to stop by our sparkling outdoor swimming pool for a summertime swim. 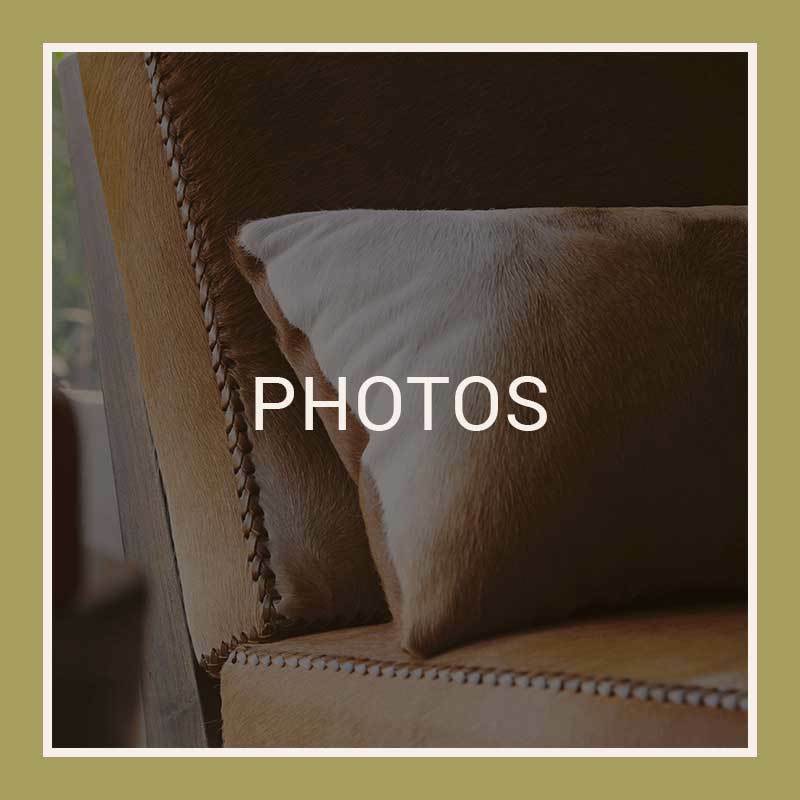 The attractive homes at Monticello Apartments are crafted with a fine attention to detail and an eye toward your modern needs. 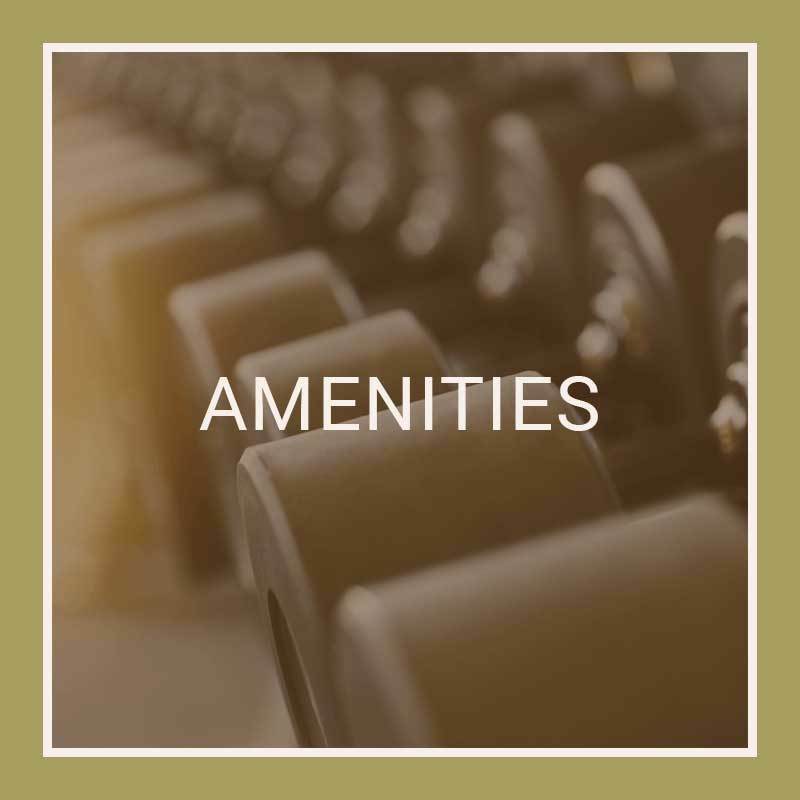 That’s why our one and two bedroom apartment homes are outfitted with the amenities you require to thrive. Each apartment home comes equipped with a full-size washer and dryer and ample closet space, to help you keep your wardrobe looking fresh. Plus, with private entrances and quaint white fencing around our attractive brick buildings, you’ll be living your best life in no time at Monticello Apartments. 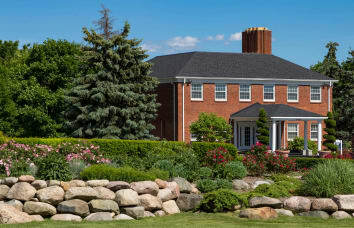 Southfield, Michigan is a vibrant and active northern suburb of Detroit, less than twenty miles from the downtown waterfront. Whether you like to spend your time trying new cuisines, shopping for deals, or exploring the great outdoors, Southfield is loaded with recreational opportunities to keep you busy. Treat yourself to one of the classic gyros at Athens Souvlaki then swing by Tel Twelve Mall to pick up home wares or new pieces for your wardrobe. Afterward, venture over to Valley Woods Nature Preserve for a long riverfront trail walk. Discover modern charm and affordable elegance at Monticello Apartments. We’d never ask you to live without your pets at Monticello Apartments. 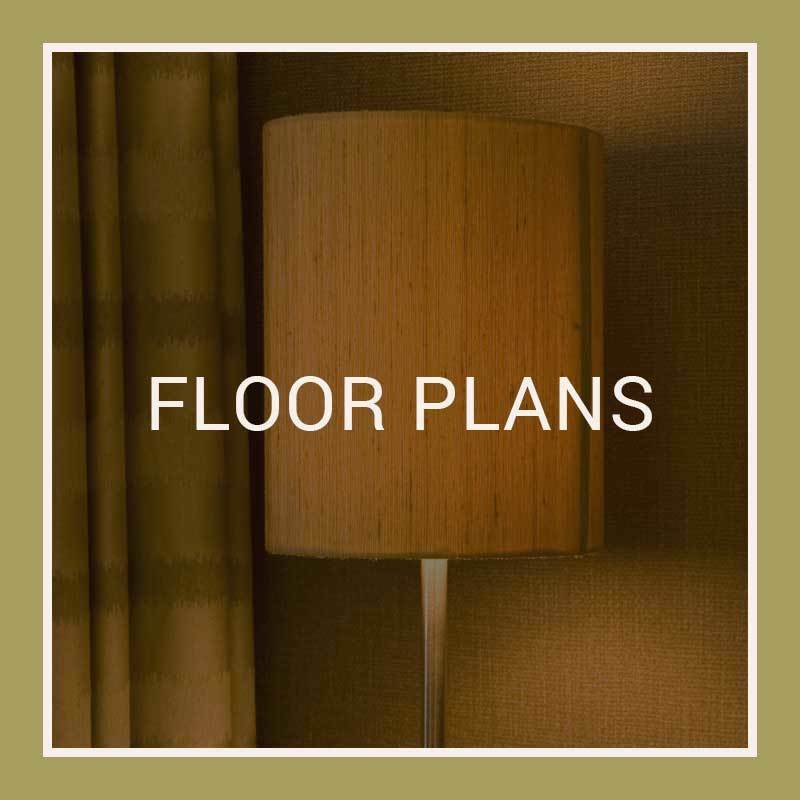 Our pet-friendly apartment homes are ideally arranged for pets and pet-lovers alike. Your indoor cat will appreciate a perch near a window and your dog will love exploring the walking trails near our scenic pond. 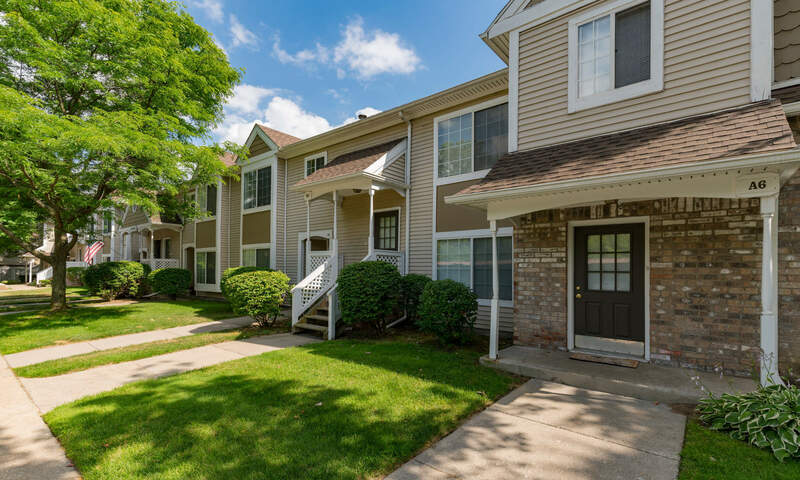 For more information about our pet-friendly apartment homes for rent in Southfield, Michigan, contact the expert staff at Monticello Apartments today.